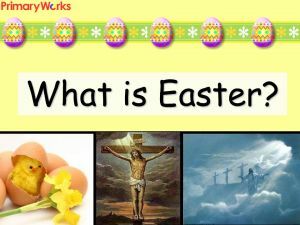 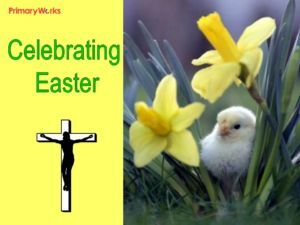 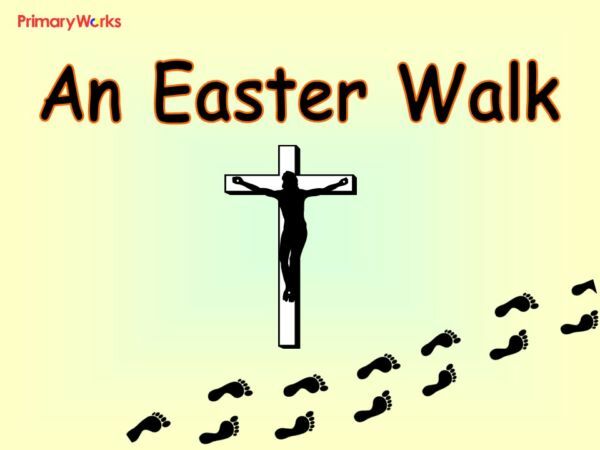 Download this 10 slide ‘An Easter Walk’ PowerPoint to use to help KS2 children use a faith story and pictures to explore the Christian religious festival of Easter. 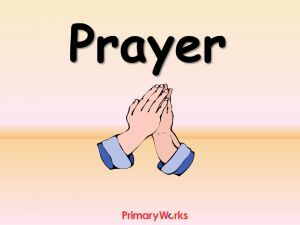 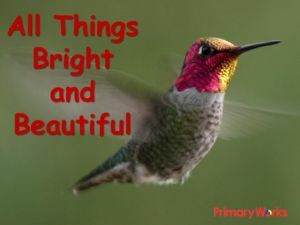 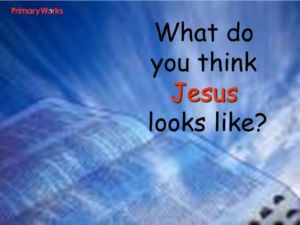 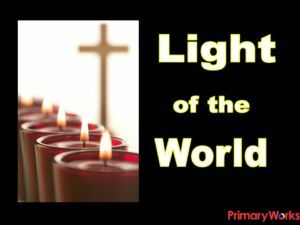 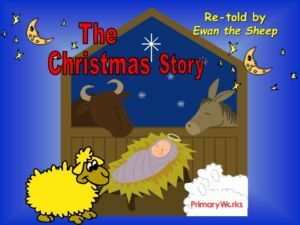 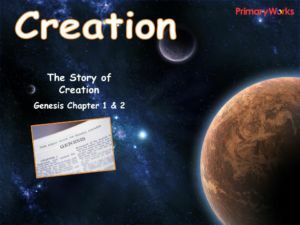 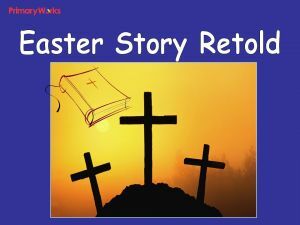 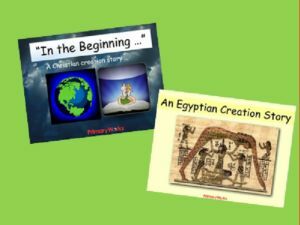 The PowerPoint will prompt children to recall the story of Mary on Easter Sunday, talk about their own personal experiences and feelings of being happy and sad, retell stories connected with Easter and say why these stories are important to believers and ask questions and suggest answers about the stories. 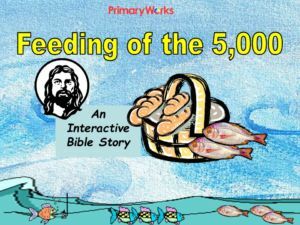 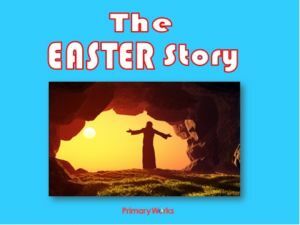 A great resource for promoting higher order thinking skills and developing a deeper understanding of the Easter story.